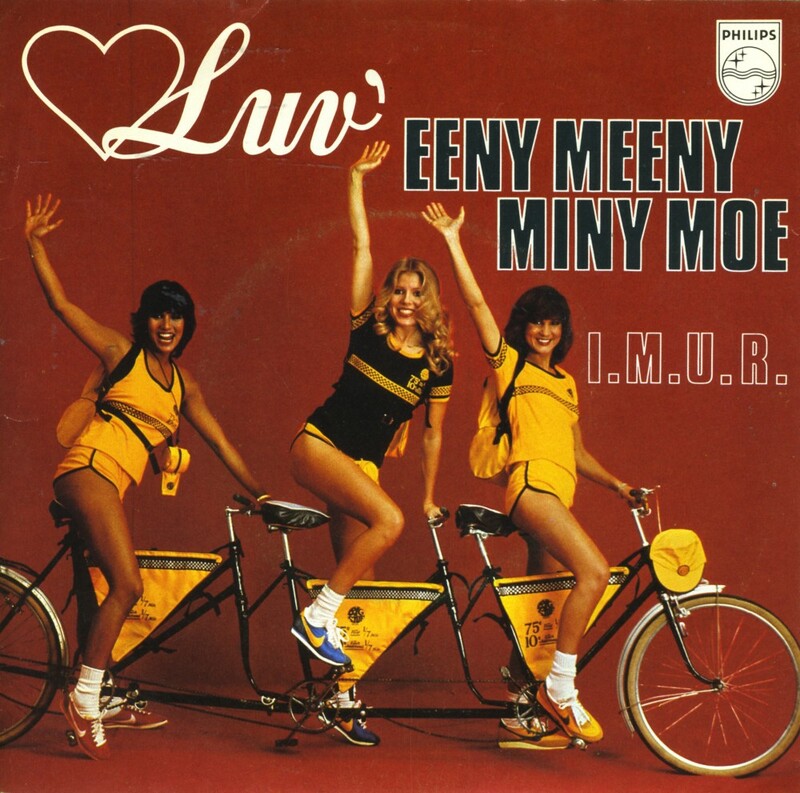 'Eeny meeny miny moe' was released in the summer of 1979 as a single from Luv's second album 'Lots of Luv'. 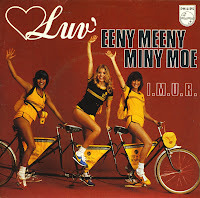 As usual, the track was produced by Hans van Hemert and written by Janschen and Janschens, the duo that had given Luv' five Dutch top 10 hits in 1978 and 1979. This was the first single to peak outside the top 10 of the Dutch Top 40: at number 11. The French edition of this single featured the B-side 'I.M.U.R.' as the A-side and vice versa.